Iron and copper exchanged ZSM-5 has been prepared following several strategies of synthesis. The oxidative properties of exchanged zeolites (CuE-ZSM-5; FeE-ZSM-5) towards the liquid phase oxidation of phenols and P-cresols using peroxides (H 2O2 35%, SPC AND SBP) undermild reactions conditions (reflux of solvents and at atmospheric pressure) have been evaluated. Stoichiometric amount of peroxides was used for good oxidation efficiency.The catalytic performancewasmoni-tored by the nature of active exchanged cations zeolites and the nature of used peroxide. In most cases, high yields of ketones have been obtained. 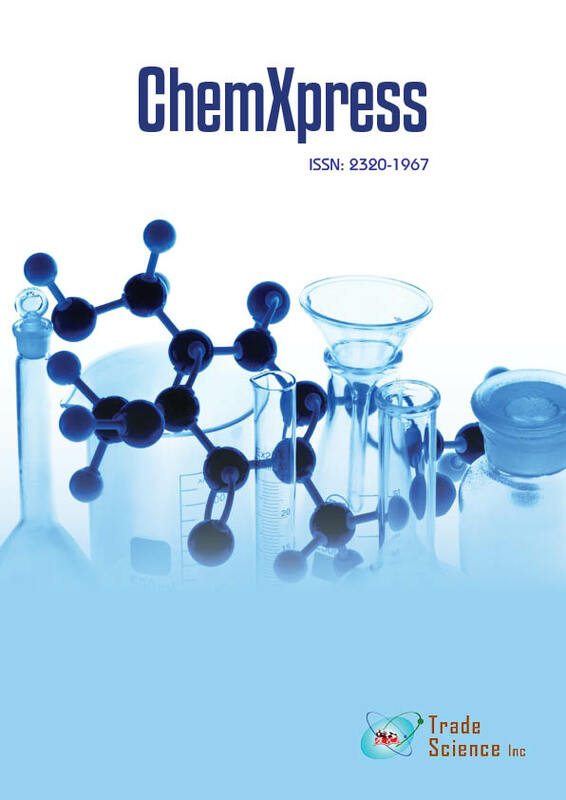 The formed products were identified by gas-phase chromatography.